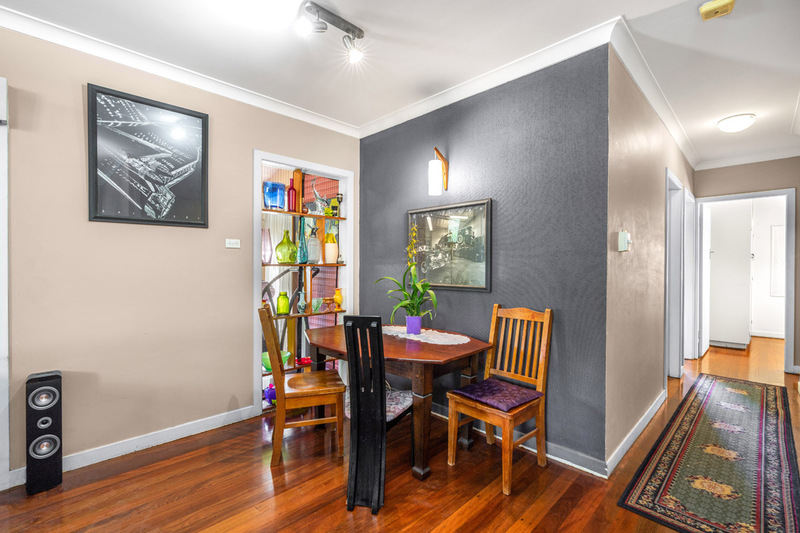 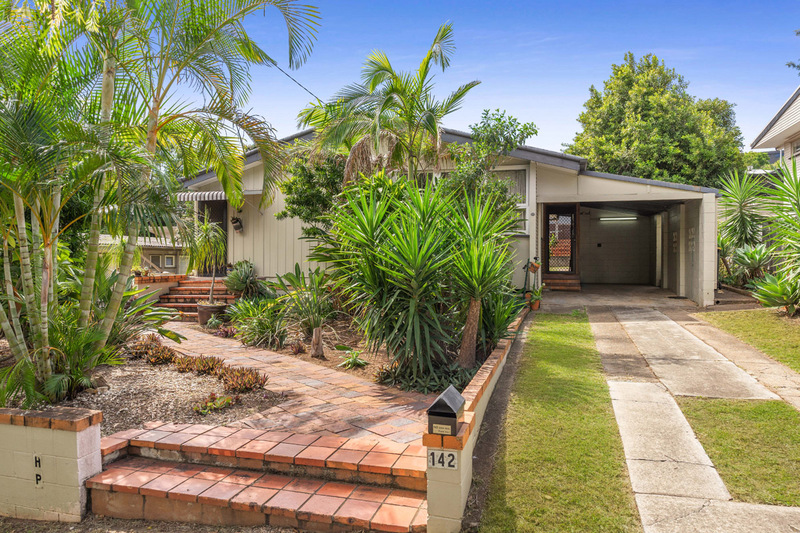 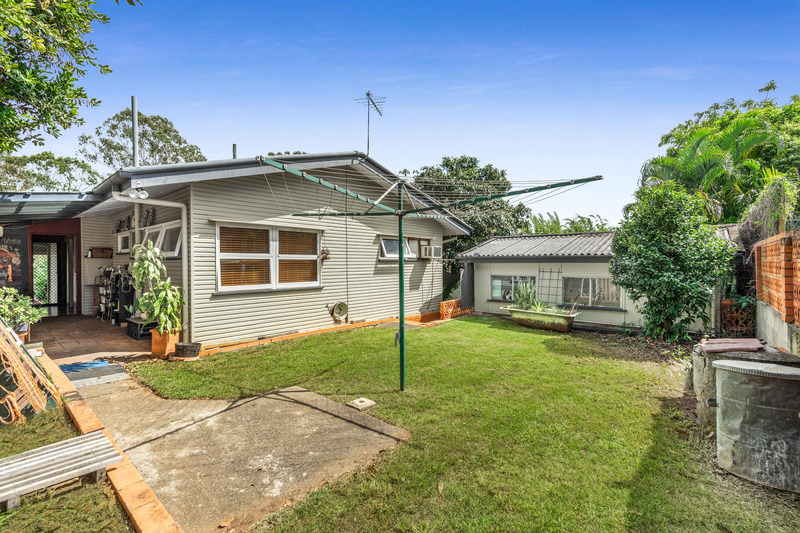 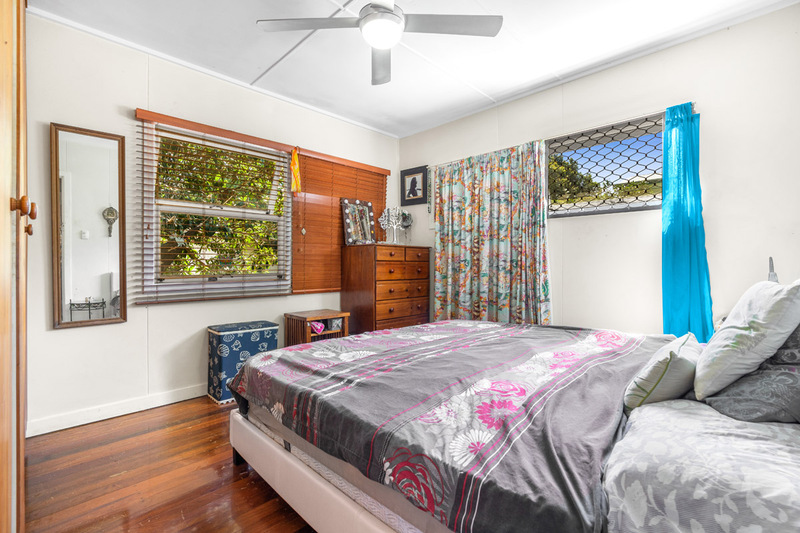 This charming low set three bedroom home will appeal to many prospective buyers. 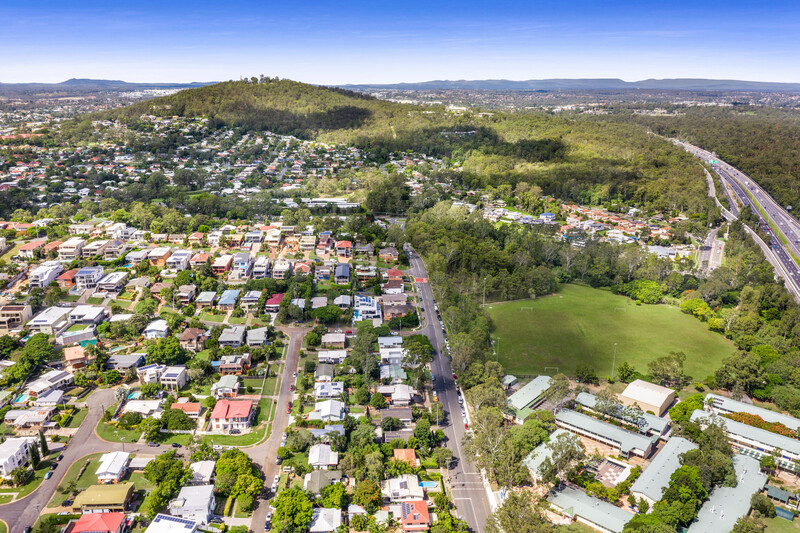 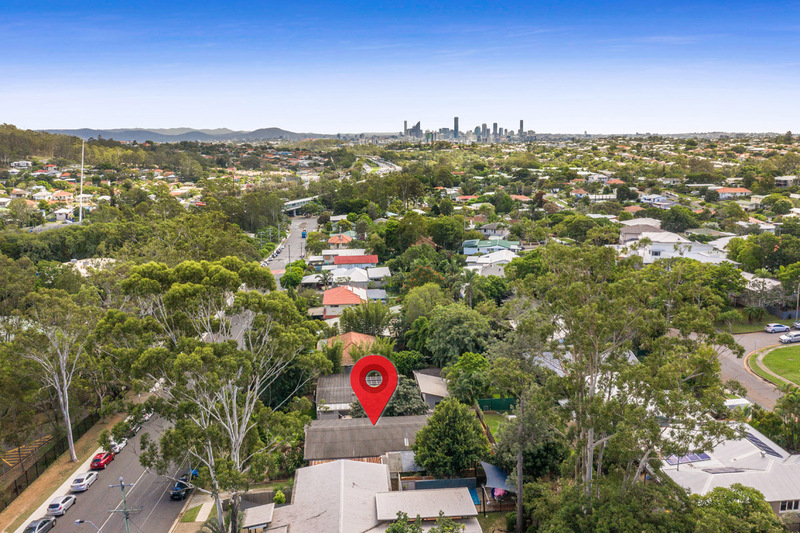 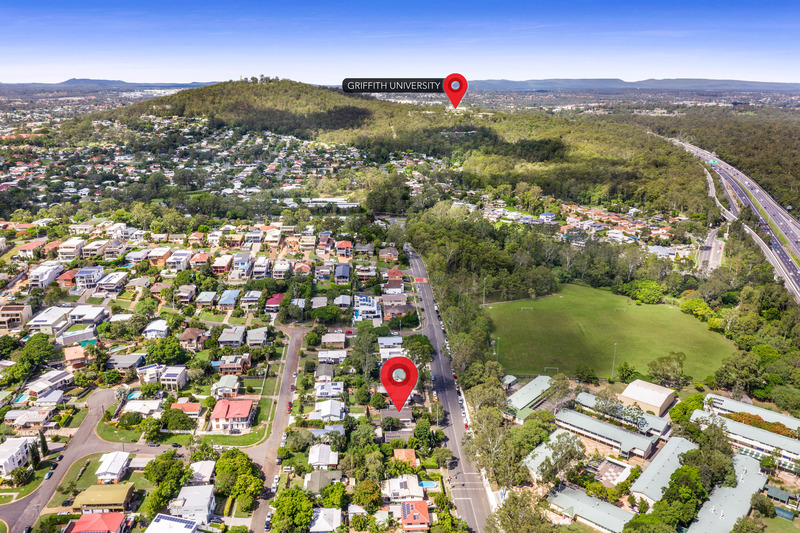 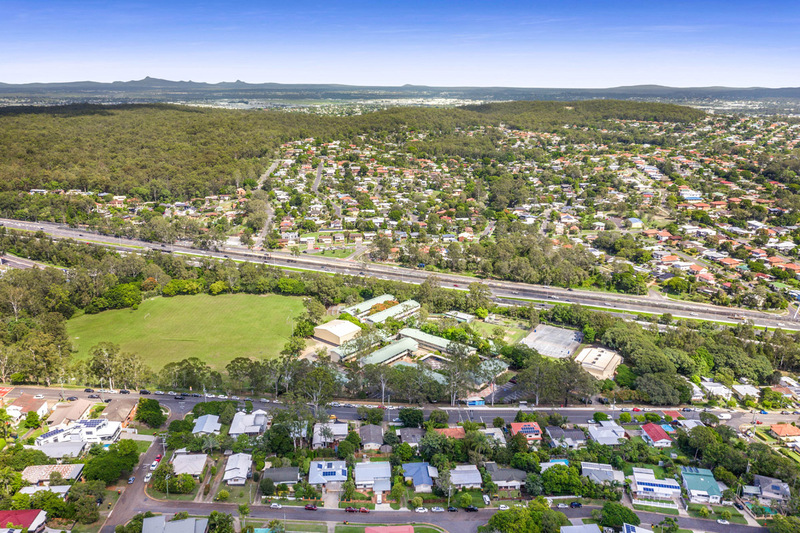 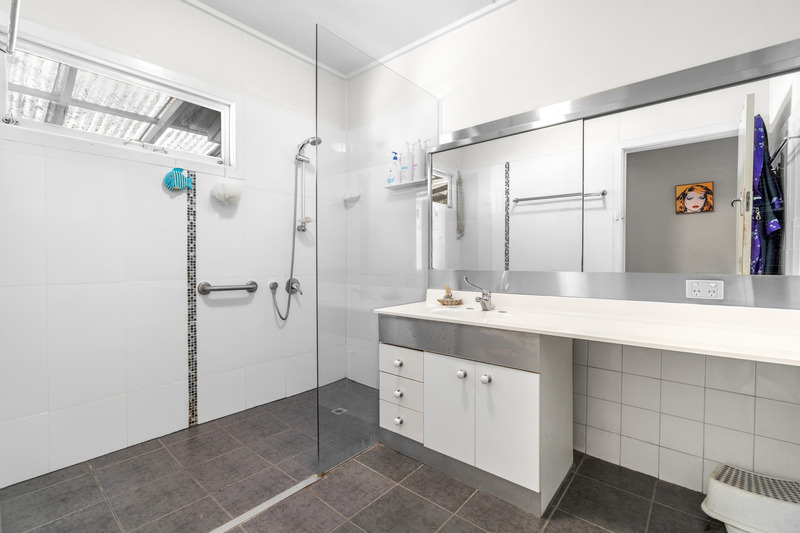 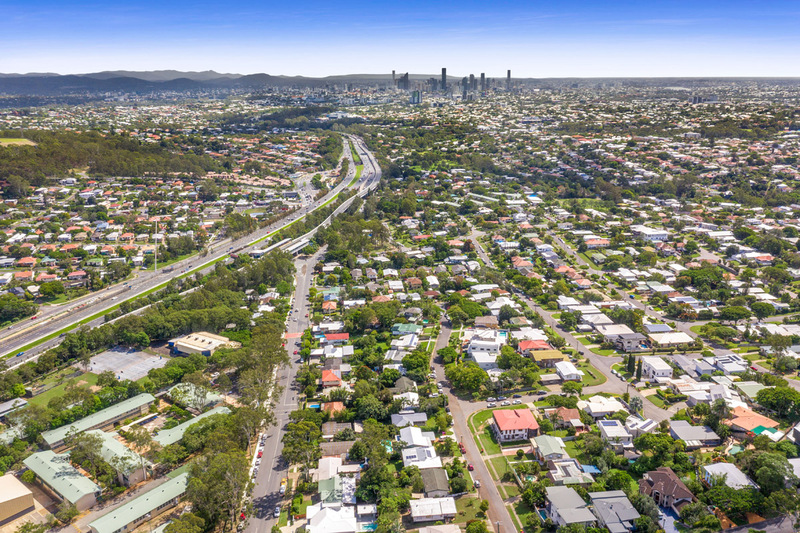 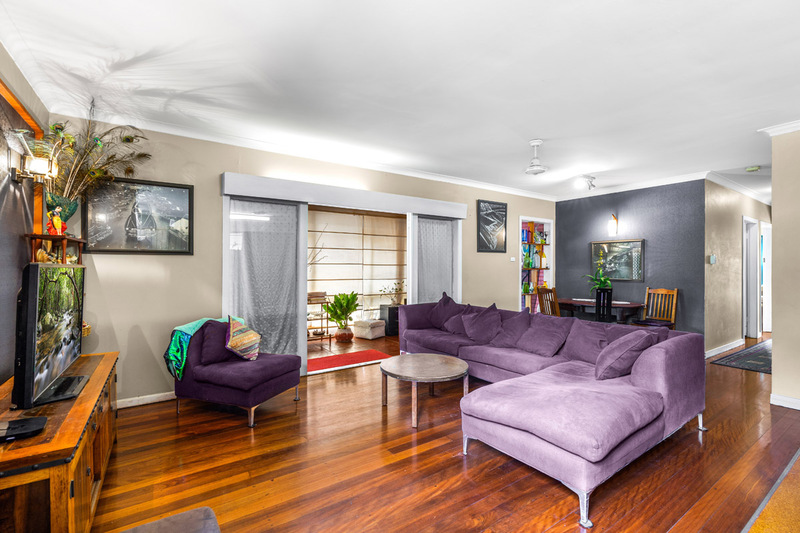 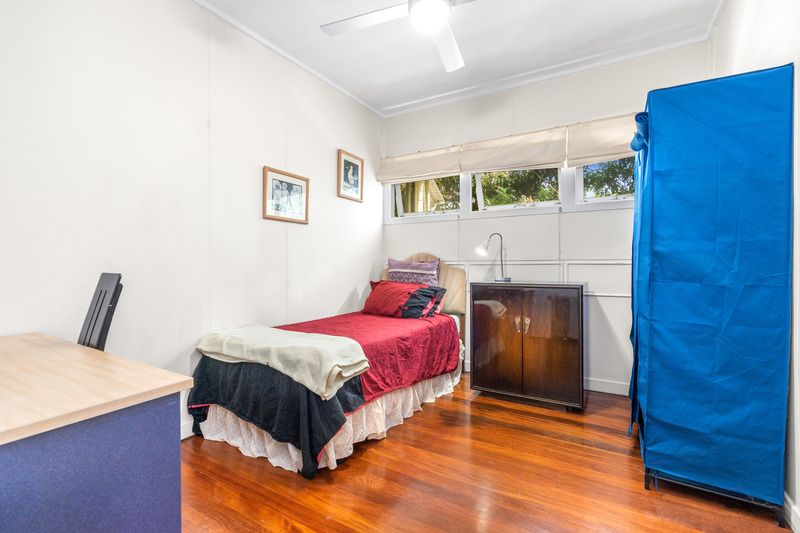 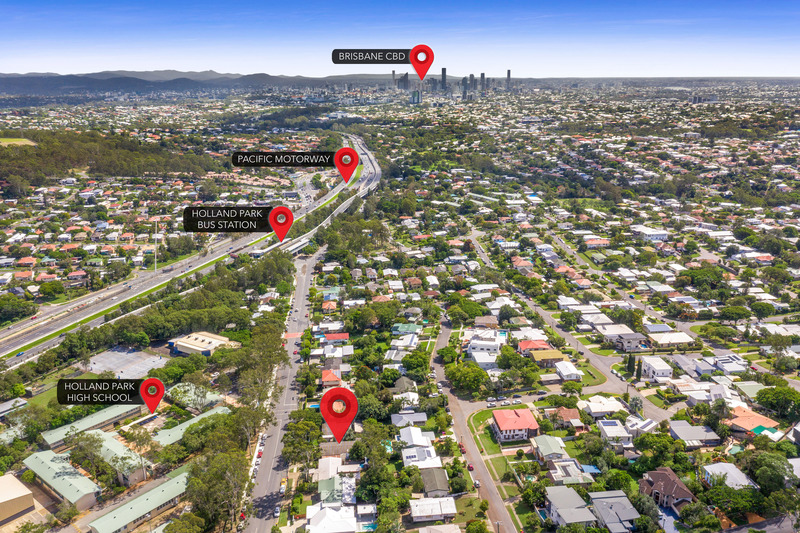 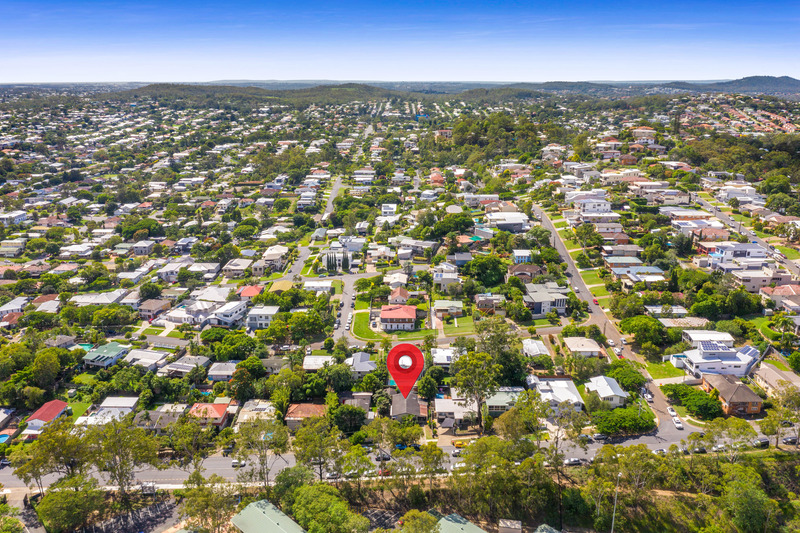 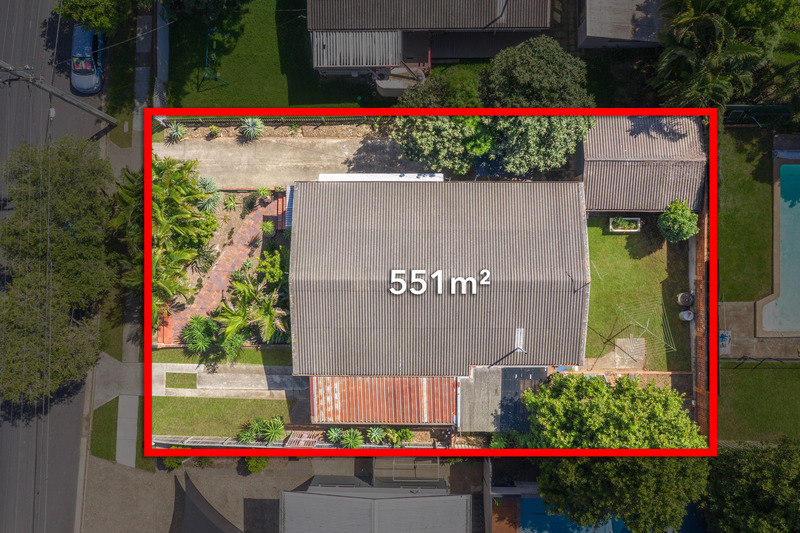 The location is ideal, close to the busway, Holland Park High State School, Griffith University, shops, cafes and easy access onto the motorway to Brisbane CBD, airport or Gold Coast. 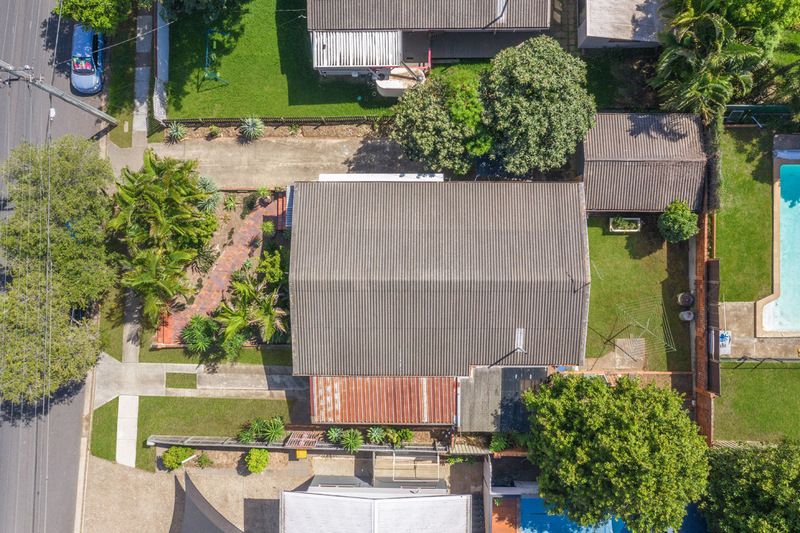 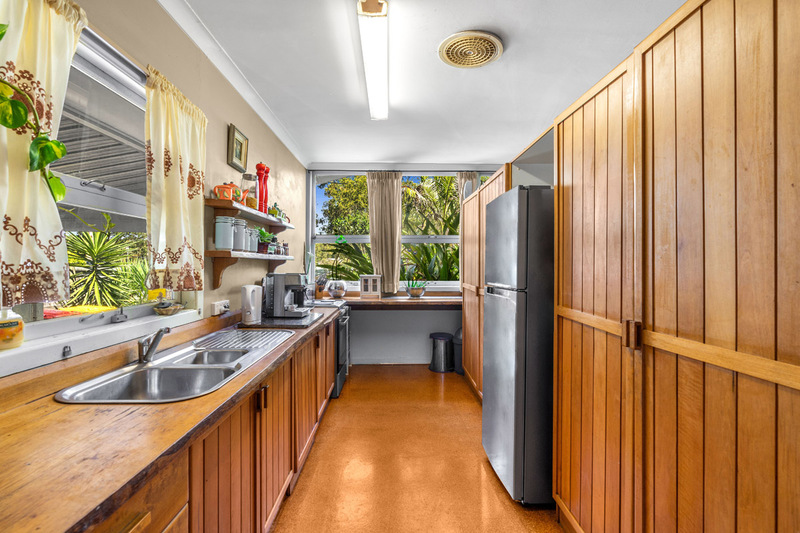 The home offers plenty of vehicle accommodation with dual driveways one down either side of the house. 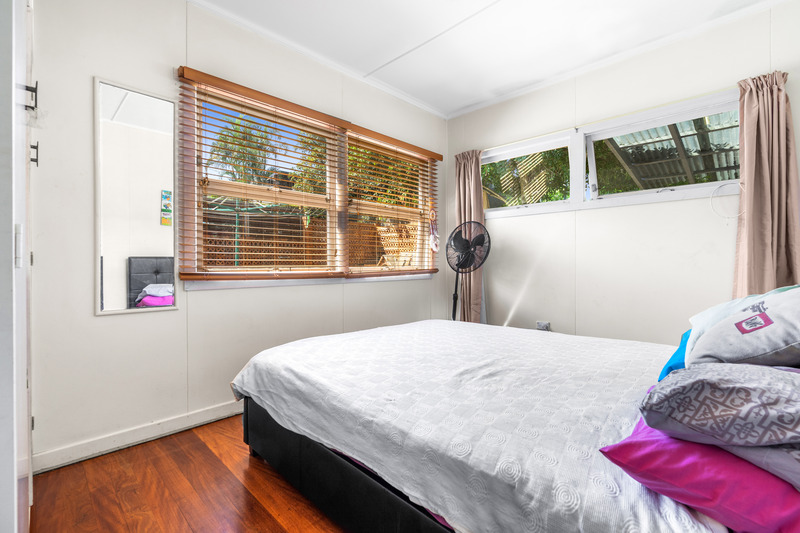 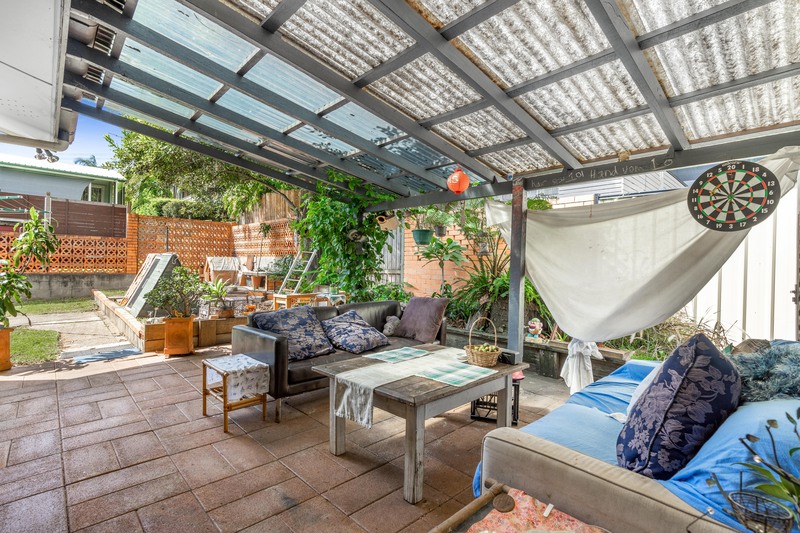 This house has hardwood floors, a cosy sunroom, private patio area, timber kitchen, large laundry, modern bathroom, separate toilet and lock up garage with storage or workshop area.